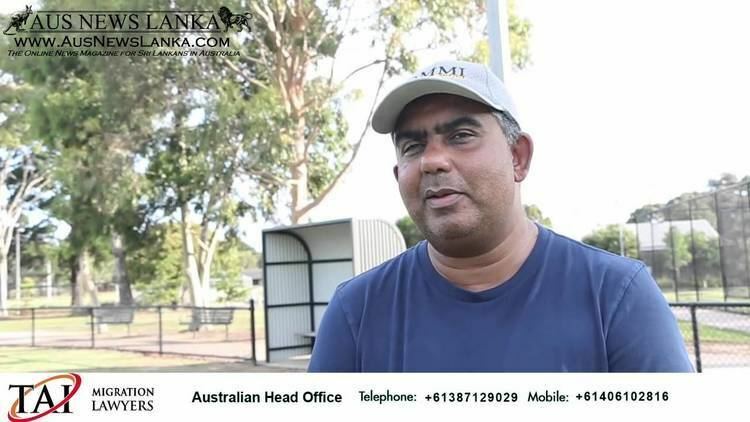 Asanka Pradeep Gurusinha (born 16 September 1966 in Colombo) is a former Sri Lankan cricketer who enjoyed an 11-year international career, playing 41 Tests and 147 One Day Internationals for Sri Lanka. 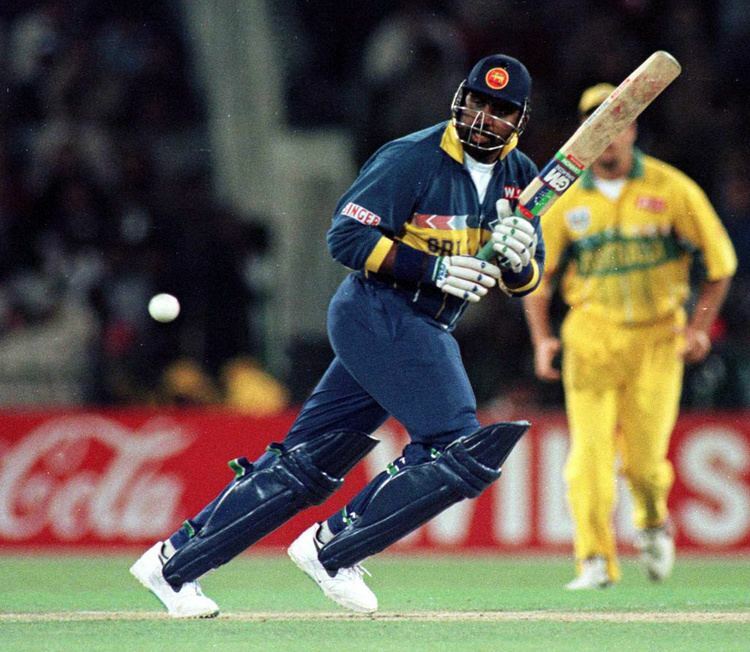 He was a key member for 1996 Cricket World Cup winning team for Sri Lanka, who is a specialist batsman helped to win the 1996 World Cup final with 65 in a partnership of 125 with the final's Man of the Match, Aravinda de Silva. 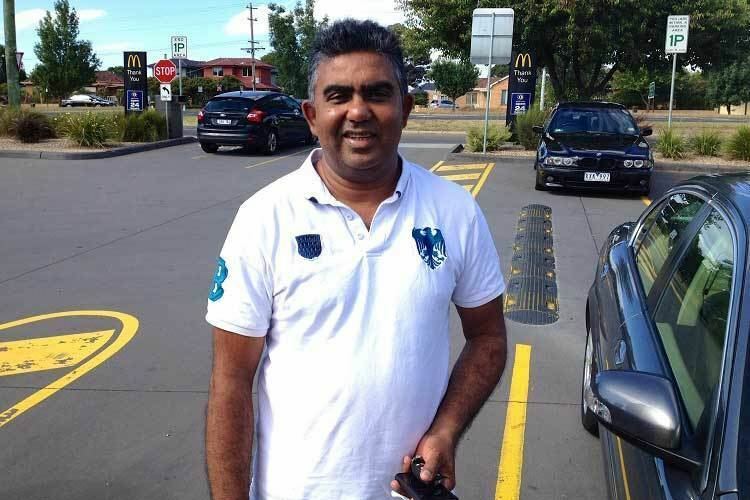 He was educated at Nalanda College Colombo and had been residing in Melbourne, Australia. Currently he is the manager of Sri Lanka national cricket team. 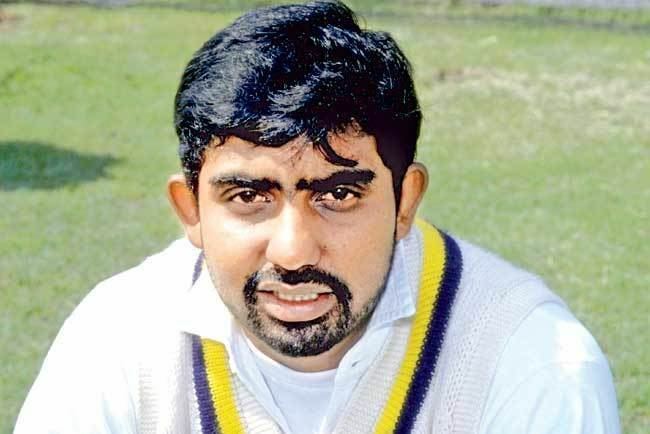 He currently works as the manager of Sri Lanka national cricket team & a member of Team selection committee. Gurusinha was called up at 19 as a wicket-keeper, a role he took in a further two ODIs and one Test. He gradually established himself as a No. 3 batsman, playing 33 Tests and 109 ODIs in that position, and was described by Simon Wilde of Cricinfo as "the rock on which Sri Lankan batting was founded". He was also known for his big stature and wide stance when batting. When he retired in 1996, only Sri Lanka's captain Aravinda de Silva had made more Test hundreds, with eight compared to Gurusinha's seven. 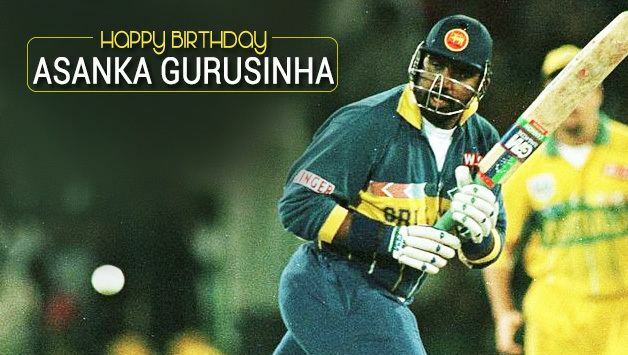 Gurusinha was one of the main pillars of Sri Lanka's 1996 World Cup winning Batting line up. His application at the crisis situations to drag the team scorecard was a major highlight for those who watched the World Series tournament back in 1996. Asanka is the 32nd Sri Lanka Test Cap, making his debut against Pakistan in Karachi in 1985/86. 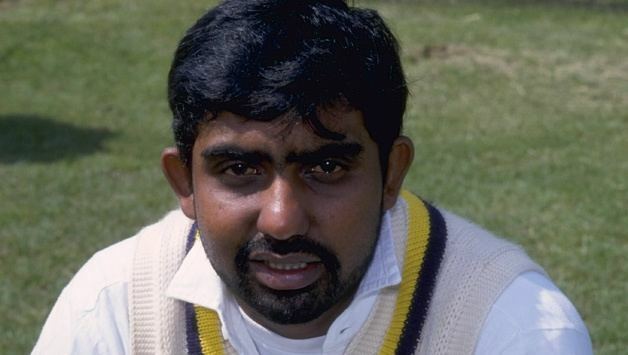 He was also a useful part-time bowler, with Michael Atherton, Sunil Gavaskar, Dean Jones, Steve Waugh and Inzamam-ul-Haq among his 20 Test wickets. 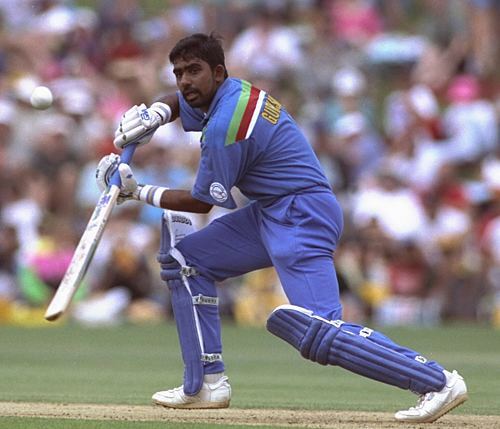 He was the first Sri Lankan to score a test century at Seddon Park. He is a Level 3 certified Cricket Coach, and was also the Consultant Regional Cricket Coach for Cricket Australia. 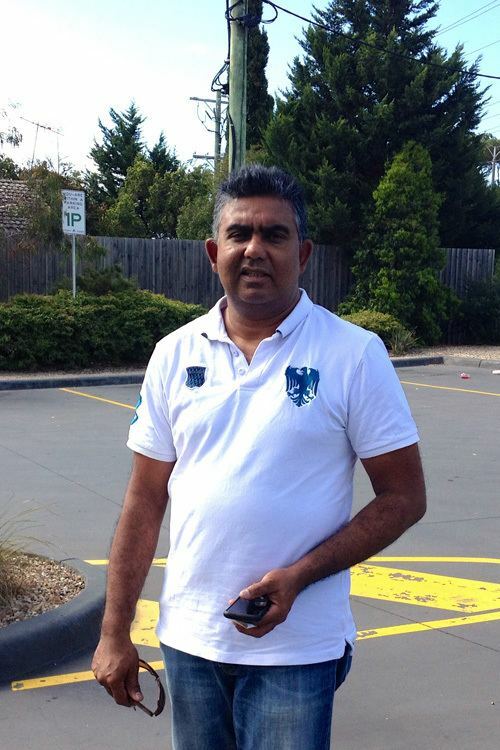 Gurusinha was appointed as the Manager Cricket for the National Team of Sri Lanka in 2017.